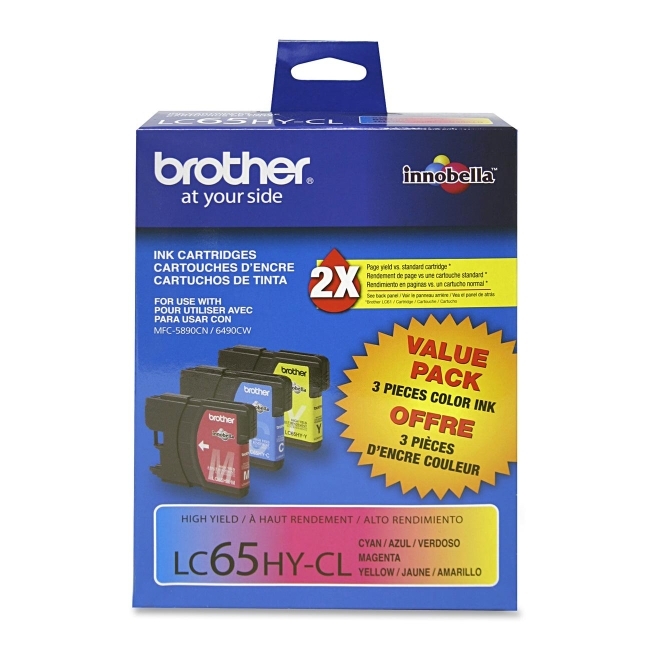 When do I Replace an Ink Cartridge in the Brother MFC-5895CW Multifunction Printer? 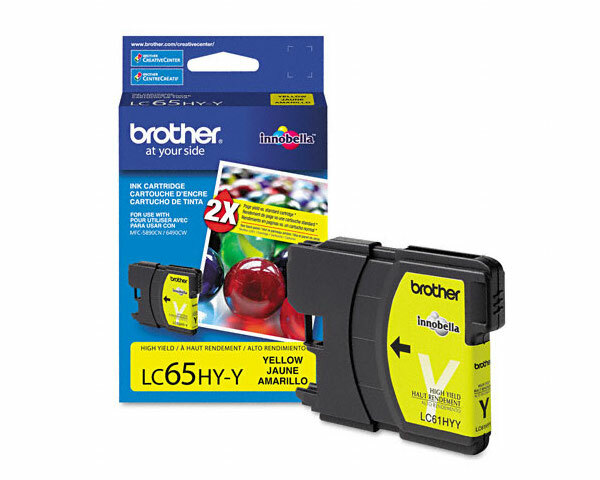 There are multiple signs/signals indicating the need for a new ink cartridge/cartridges installation in your Brother MFC-5895CW Multifunction Printer. 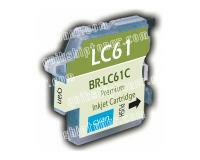 However, the most common and accurate signals are those made by the precise built-in system of your printer. 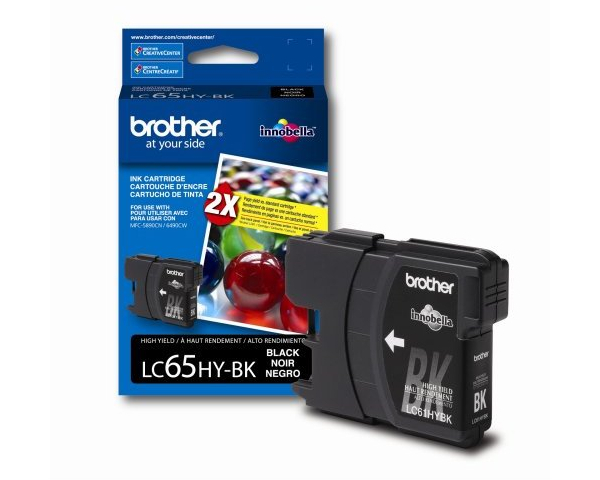 This system uses different warning or error messages displayed on the control LCD, in order to inform you about a detected ink cartridge abnormality. These messages are listed and described below. 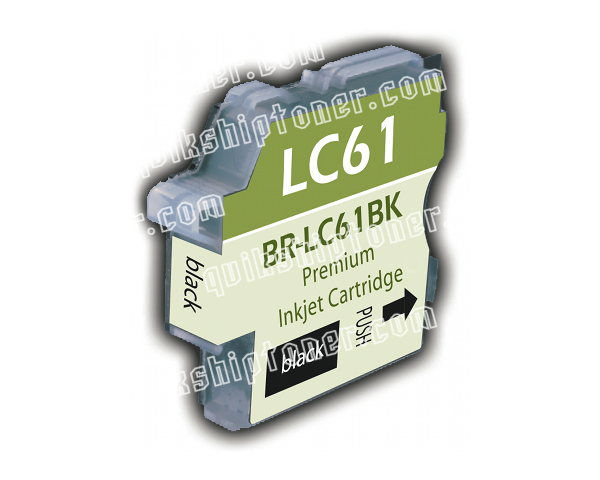 ''Ink Low'' – This message is displayed as an advance notification, in order the nearly empty ink cartridge/cartridges to be replaced before its/their complete exhaustion, and resp. to be avoided a non-operational printer mode. Herein, you should replace all nearly empty ink cartridges soon after the initial appearance of this warning message. 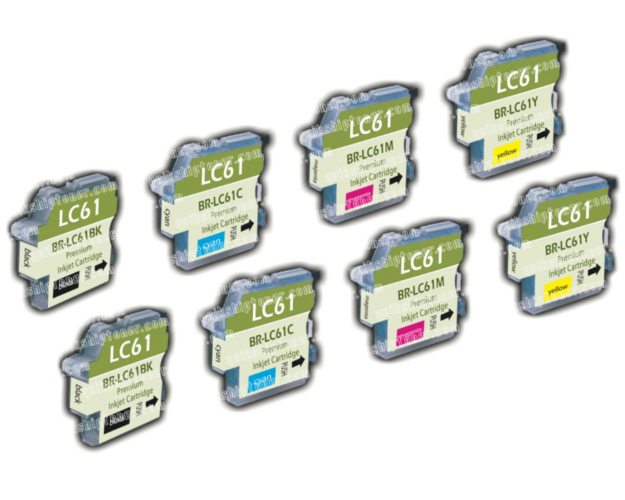 ''B&W Print Only'' – This message indicates that all color printing operations have been disabled due to an empty color ink cartridge/cartridges (Cyan, Magenta, or/and Yellow). 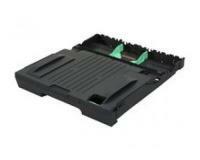 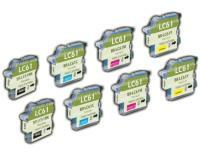 You must replace all exhausted ink cartridges, in order the normal printer's functionality to be restored. ''Cannot Print'' – This message indicates a non-operational printer mode, which means that you won't be able to finish your current task or to print new documents, until all exhausted ink cartridges are replaced. The ink cartridges used in your Brother MFC-5895CW Multifunction Printer are installed in a special compartment, which is located on the front-right side of your printer, below the control panel's buttons. 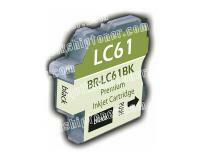 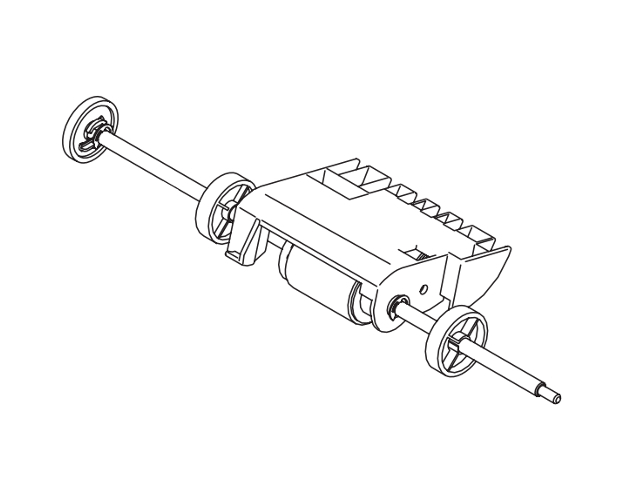 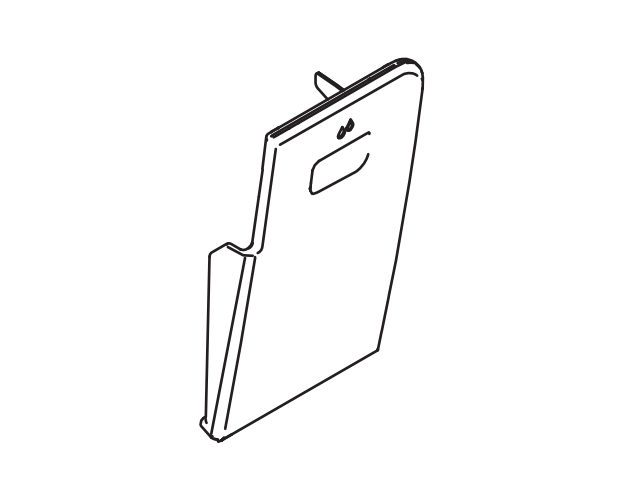 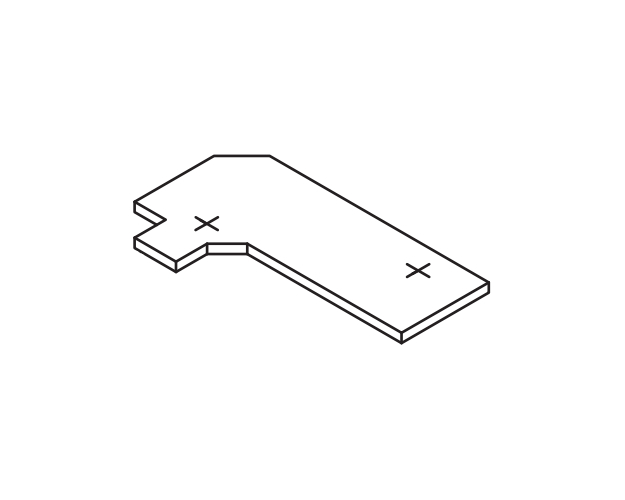 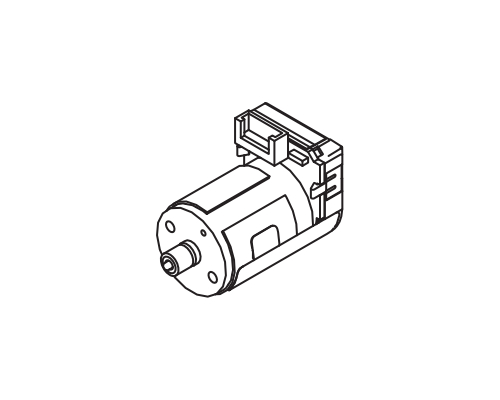 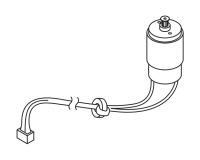 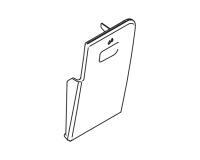 Therefore, you must start the ink cartridge replacement procedure by opening the cover of this special compartment, and then unlock the exhausted ink cartridge by pressing down its lock release lever. 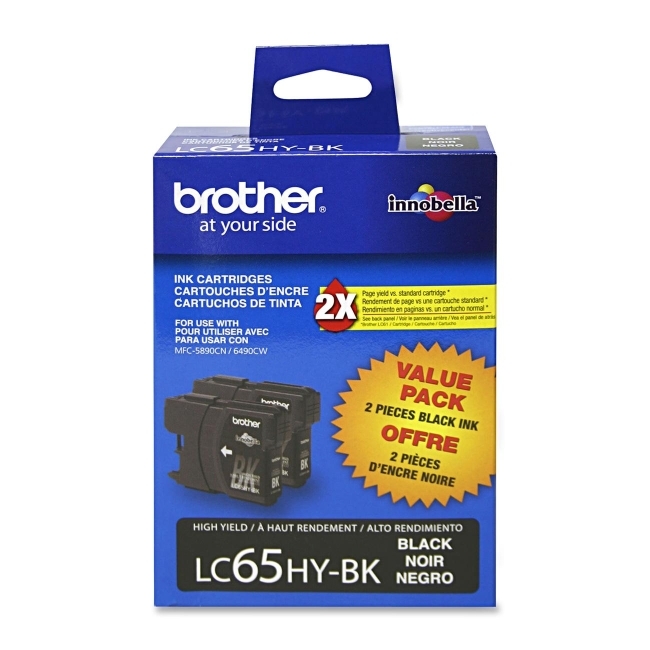 After that, you must remove the exhausted ink cartridge from the compartment by carefully pulling it towards you, and then unpack the new ink cartridge. Now, you must prepare the new ink cartridge for installation by turning its green knob clockwise until it clicks, and then remove the protective yellow cap that is sealing the new ink cartridge' shutter. 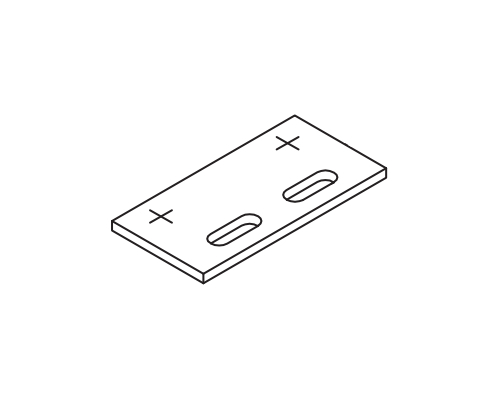 In the next step of the replacement procedure, you must appropriately align the new ink cartridge with the corresponding slot of the compartment by referring to the marks printed on its label, and then insert the new ink cartridge into the slot until it clicks. 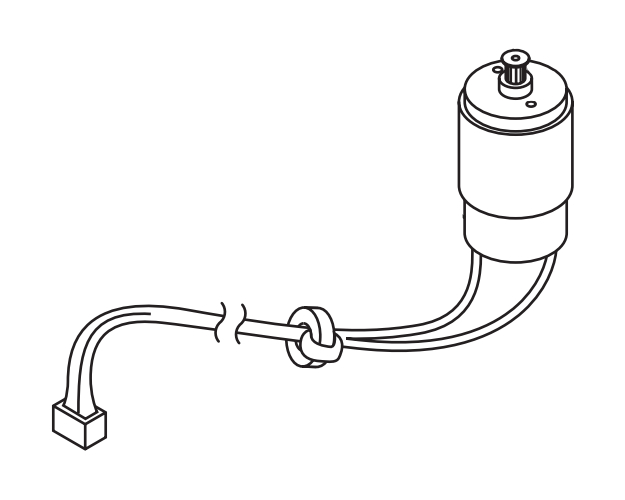 Finally, you must close the compartment's cover, and then reset the dot ink counter by pressing . 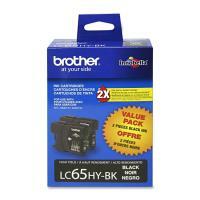 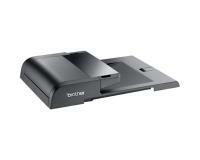 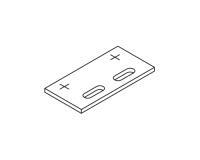 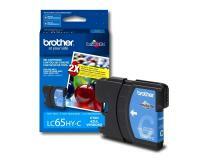 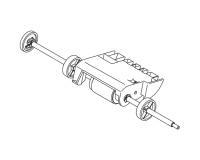 Brother MFC-5895CW Black Ink Twin Pack (OEM) 900 Pages Ea. 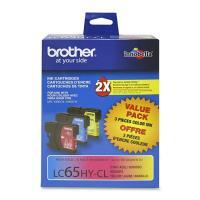 Brother MFC-5895CW 3-Color Ink Combo Pack (OEM) 750 Pages Ea.